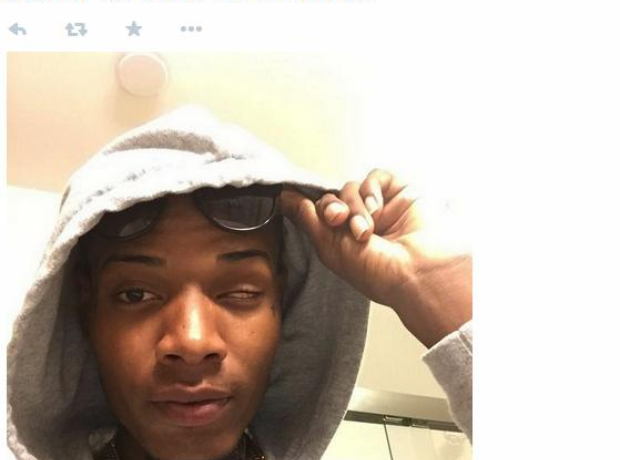 What happened to Fetty Wap's Eye? 4. What happened to Fetty Wap's Eye? Poor Fetty, the number one question that he must get tired of having to answer is 'What happened to your eye?' So let's get this out the way first. "I tell everybody it's nothing, because it's really nothing to me," he told Shade 45's DJ Self. "What happened is, when I was little I had gotten into a little accident and it gave me congenital glaucoma in both of my eyes. The doctor saved one, I was blessed to still have my vision. That's it. That's the story."